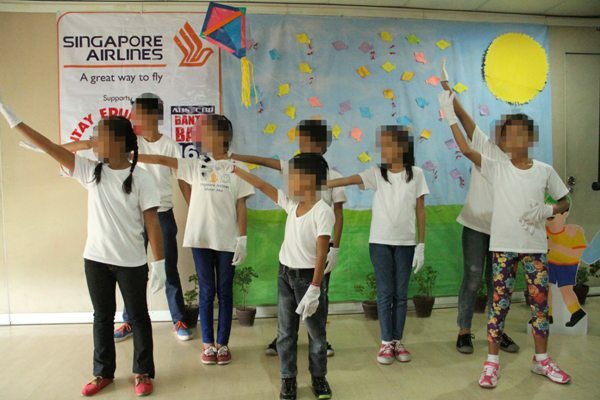 As the world’s most awarded airline, Singapore Airlines (SIA) is also at the forefront of fulfilling the dreams of young children. 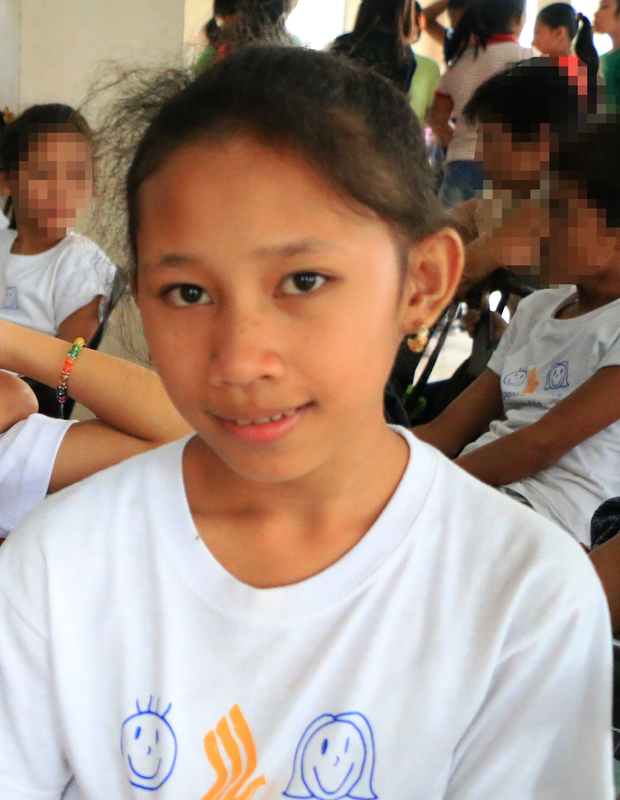 In tandem with Bantay Bata 163 , SIA awarded scholarship program to the children of Bantay Bata 163 – an ABS-CBN Lingkod Kapamilya Foundation (ALKFI) program that addresses children’s welfare and holistic development. 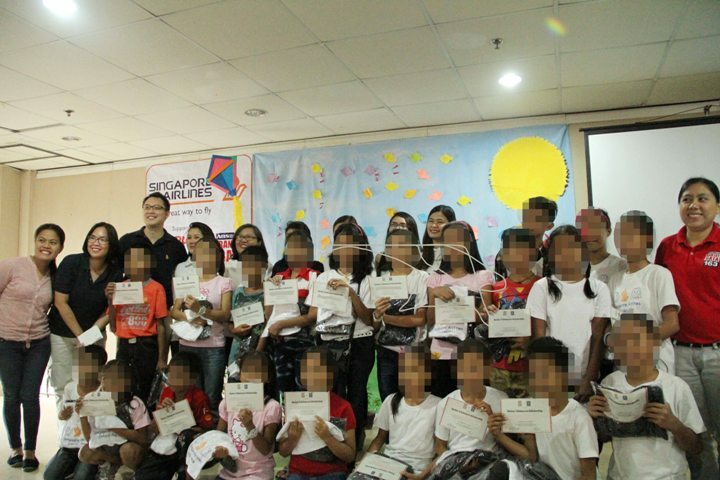 Aside from the scholarship, SIA representative: Station Manager Manila Kelvin Kwan also gave out shirts, jackets and certificates to kids who were accompanied by their parents. Bantay Bata 163 children showed appreciation through a dance tribute. 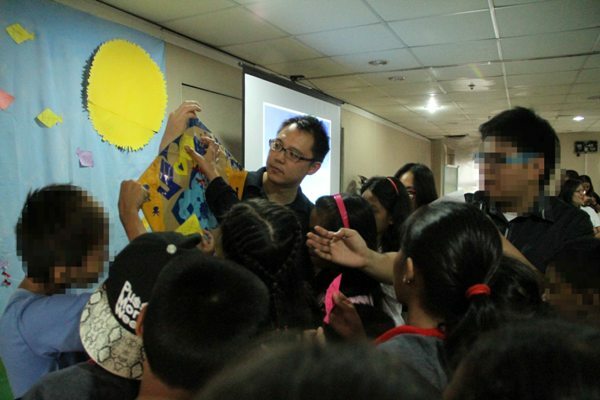 Kids also exhibited another presentation to showcase their dream careers. 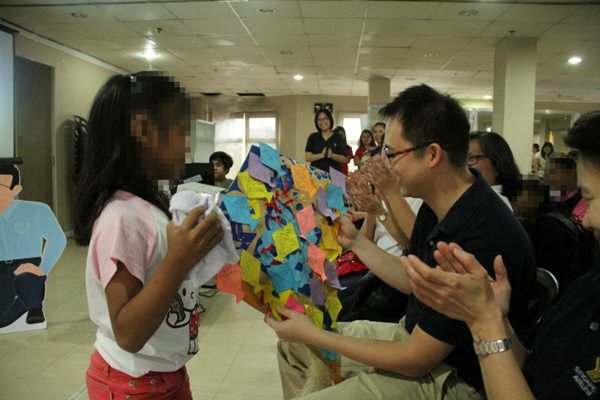 Their dreams were written on a small kite-shaped paper and attached at a much larger kite, which the SIA group along with the children constructed from raw artsy materials. The kite symbolizes how SIA has greatly helped the kids to reach for better opportunities and will relentlessly continue to do so even through small ways.